Qualified electrical contractors in Fakenham, Wells and the surrounding areas. 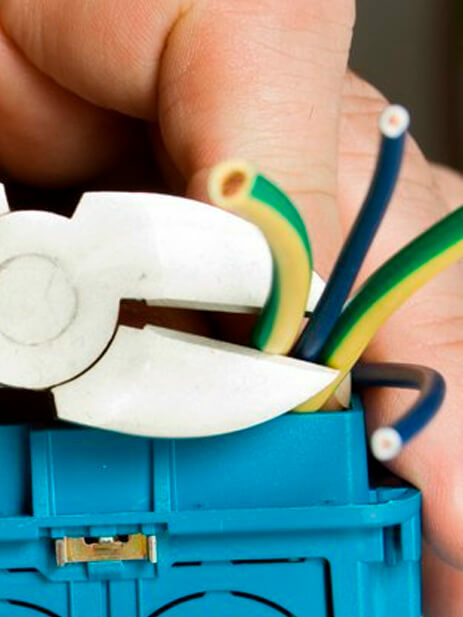 If you're looking for electrical contractors, look no further than R West Electrical. We can fulfil all your electrical requirements. If you need an emergency electrician, contact R West Electrical. We're the local and friendly emergency electricians who are happy to help. Our services are available all 24 hours of the day, every day of the week. If you have any electrical emergency, get in touch with us immediately.